When I was in high school, my skin was whack. I was always broken out and the products that I used to combat the acne left my skin dried out and flakey. Not a good look. This continued into college, a time when I thought I would magically acquire amazing skin and become the beautiful butterfly just waiting to emerge (still waiting on that one.) Obviously, that didn't happen. I felt like I had outgrown acne and to have it still causing problems was embarrassing. I tried everything. Proactiv (which I'm convinced is Dawn and water mixed up in a bottle and marketed at exorbitant prices), some really harsh stuff I got from the derm that killed the zits but left my skin dry, red, and sensitive, even antibiotics. They would all work for a month or so, and then the cystic acne would come back, sometimes worse. I started to do some research. The chemicals they put in all that anti-acne stuff may take care of your zits, but it wreaks havoc on the rest of your skin as well. And sometimes, like in my case, the acne becomes immune to the active ingredients and comes back worse than before. The best way to combat problem skin is with natural products and a healthy lifestyle. For about a year now, I've been largely acne free, and I haven't had to drop huge amounts on designer skin products. 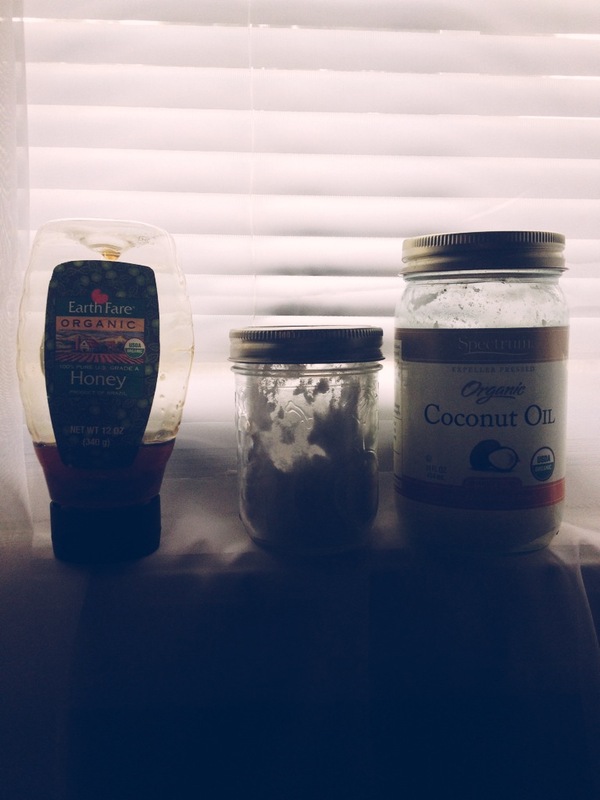 Instead, I use natural honey, baking soda, and coconut oil. Since I switched to this regimen, I've hardly had any skin problems beyond small hormonal breakouts around that time of the month. Not only is it effective, its also MUCH cheaper than the expensive "cures" with hour-long infomercials. Plus, the natural ingredients are much easier on the rest of your skin, so that it doesn't look sallow or dry. - start with warm water, and scrub off all your makeup with a washcloth. Soak the washcloth in the water and place it over your face for about 30 seconds, so that the warmth opens up your pores. - Spread the honey over your face like a mask. Leave it on for a few minutes - while you brush your teeth or go to the bathroom. - Make a paste of baking soda with warm water in your palm and use it to scrub off the honey. I try to scrub for about 30 seconds. Wash the baking soda and honey off with warm water - make sure you rinse well, because the baking soda will feel gross if you don't get it all off your face. This routine has absolutely saved my skin. And my wallet. I'm trying to make the transition to using mostly natural products on my skin and hair, and so far the natural alternatives are working much better than the synthetic varieties.